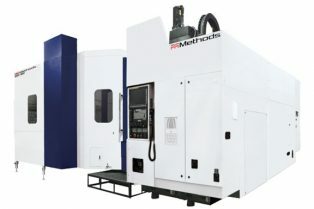 We provide a wide range of precision	machines from manufacturers such as LJ Welding Automation, Ransome and Aronson. 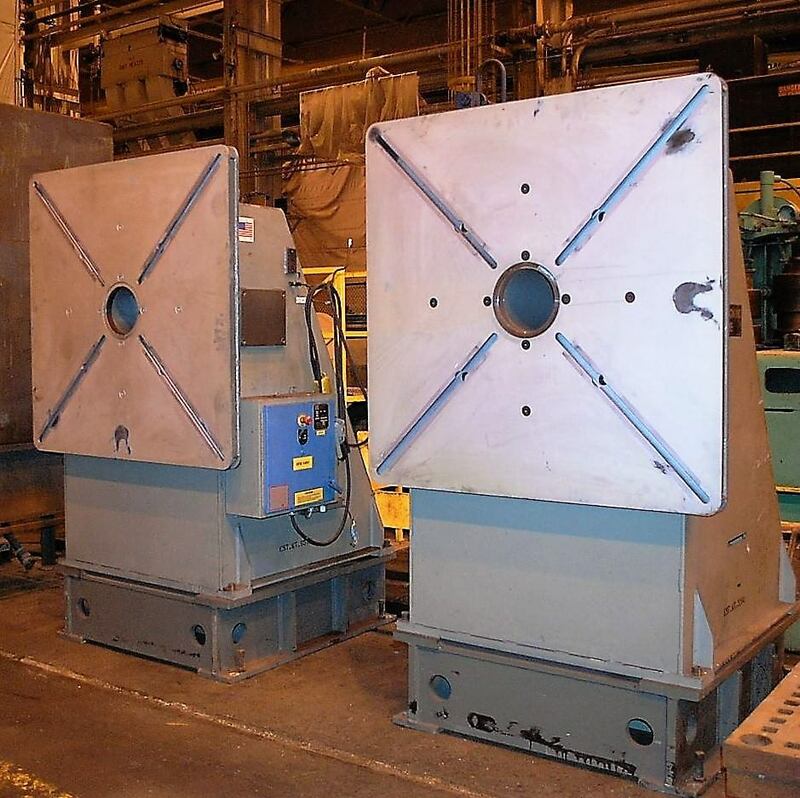 Take a look at our wide selection of new and used Welding Positioners equipment for sale. 23613 Aronson ModelG400A Year 1975 Capacity40,000 Lb. 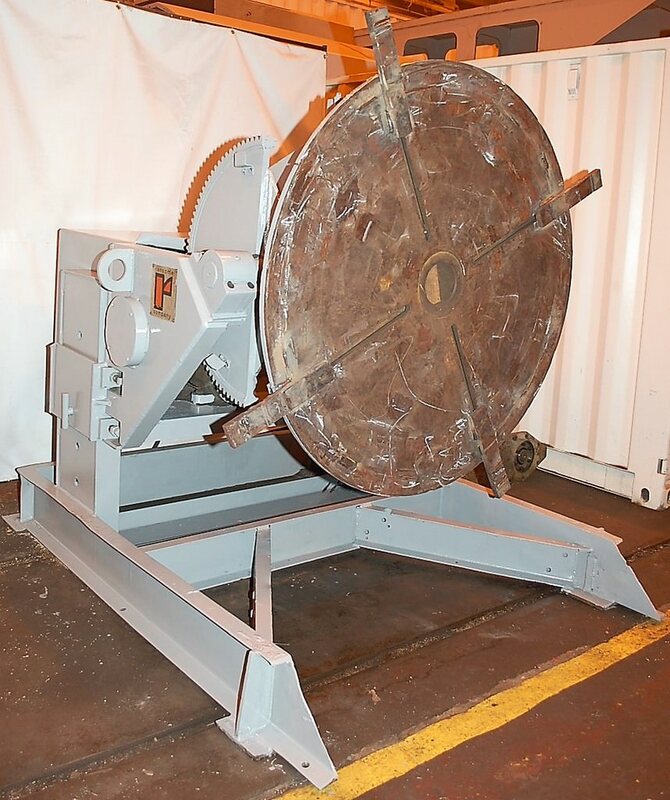 Table Size84" x 84" Tilt Motor7.5 HP OptionsPendant Ctrl.